*These are kitchen hours. Bar stays open beyond these hours. Full Service off-premise catering and on-site banquet facilities available. Plan your next Private party with us. Our team will partner with you to perfect every detail before your event and will take care of any special request with excellence. From valet service to floral arrangements, to audio visual support or specialty cakes; whatever you can imagine, we will deliver. Our ristorante boasts a wood-burning pizza bar, wine-cellar hideaway & brand new all seasons deck for dining alfresco! 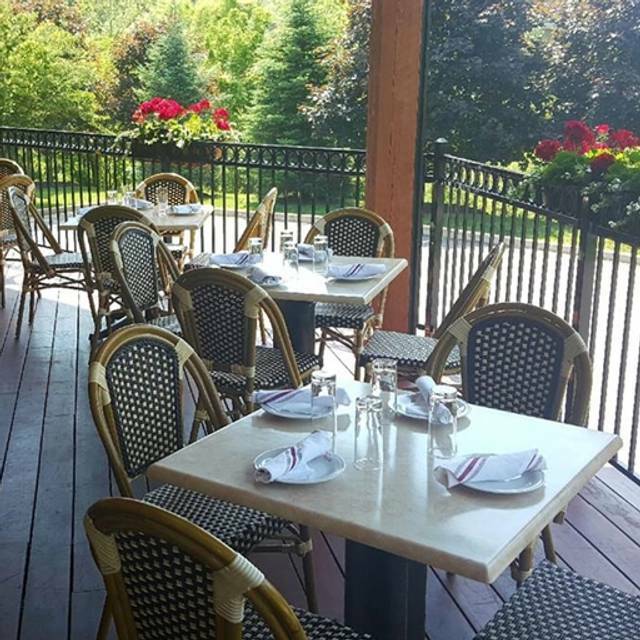 Teca Newtown Square is the perfect spot for a romantic evening, family dinner or private event. Bountiful variety of wines & cocktails as well as an extensive Italian menu that the whole group will enjoy! Celebrate Easter Sunday at Teca Newtown Square . BRUNCH BUFFET: 10:00AM-2:00PM DINNER BUFFET: 4:00PM-7:00PM. Check our website for more details and menu. We look forward to serving you! The food is always top notch. Our server, Kelsey, was the best. Very patient when we were indecisive and very patient as we were the last table there on a Monday night. He was attentive and knowledgeable about the menu. He made the experience a 5 star. Our dinners were awesome!! Thanks again, Teca. Good food and great service by our server. He was very knowledgeable about all specials. The outdoor patio seating was a top notch. The service and the food was excellent. The Manager skinned and deboned the Bronzino table side - very impressive, and an absolutely divine dish - highly recommend. The Spinach Gnocchi was to die for. Definitely going back! Excellent meal, great service, interesting menu. I’ve never been disappointed. Always a wonderful experience! Perfect for any occasion. A very busy Sunday brunch. Table was not available when we arrived, even though a reservation for 12:45 for three people had been previously made. Waited 15 minutes or so for a table. Sat in bar area which was extremely noisy. We could not hear the waiter telling us specials since the volume was so high!! Drinks were good, although peach Bellini lacked the taste of peach. Food was outstanding, as always, and waiter was attentive and a real pro. Will come back again even though this was not my best experience at Teca. Very good food, excellent wine list and outstanding service. A great night. Fun place for brunch...love the bottomless bubbly! Please bring back the chicken and waffles! Fabulous server who had great recommendations! One of the best Italian meals. The music was a little loud for a dinner atmosphere. It was difficult having a conversation with my husband. We were seated near the bar & it was a Friday. So I understand the music, but we were there for our Anniversary. So the setting was a little off for us. This was our second time here. The food is very good, and the staff is very attentive without being intrusive. We will return. Lovely nice Italian restaurant near SAP America Head Quarters. We were group of 10 people on a business trip and one night we chose TECA for dinner and the restaurant exceeds our expectation in terms of food and service. The whole Branzino fish which was filleted table-side was very delicious and everyone love it. We ordered lot of items and each of it was served in style and turned out to be very delicious. In deserts, my favorite was artisan gelato pistachio flavor. The service staff was very carrying and attentive. overall, it was a great and lovely dining experience. It took a long time for our food but food was good. Waiter kept trying to push a wine we didn’t want. I'm not sure I would go back to Teca. I made a noon reservation and we had to wait 20 minutes for our table. It seemed like the restaurant was overbooked with events etc. We sat outside on the enclosed patio and the noise level was so high we couldn't even talk to each other. Our waiter was great but the noise really dampened our food dining experience. There might not have been enough servers because there were a lot of events being held. There was a long wait to place an order and the server was not very attentive. The food was great and we enjoyed lunch. We had a wonderful dinner. Before you spend too much time looking at the menu, wait to hear the specials - there are lots of specials. Food and service were outstanding; fairly noisy but it was a full house on a Saturday night and everyone was enjoying themselves. If you are undecided about the wine, the owner also owns a winery in Italy and his merlot/cab was outstanding with the food. Food was bad, not even cafeteria level decent. It was also way overpriced. Wanted to like it, was very disappointed. Food was remarkable and service was fantastic. Had a great tasty dinner! Will come back! Service was awesome! Very very noisy this visit. My special entree of scallops and artichokes was very unsatisfactory. While scallops were delicious the artichoke flavor overpowered the oily sauce and pathetic carrots. Also we were told that a favorite appetizer of eggplant parmigiana will no longer be on the menu, replaced by eggplant rolatini which was fair. We love, Love, LOVE Teca! 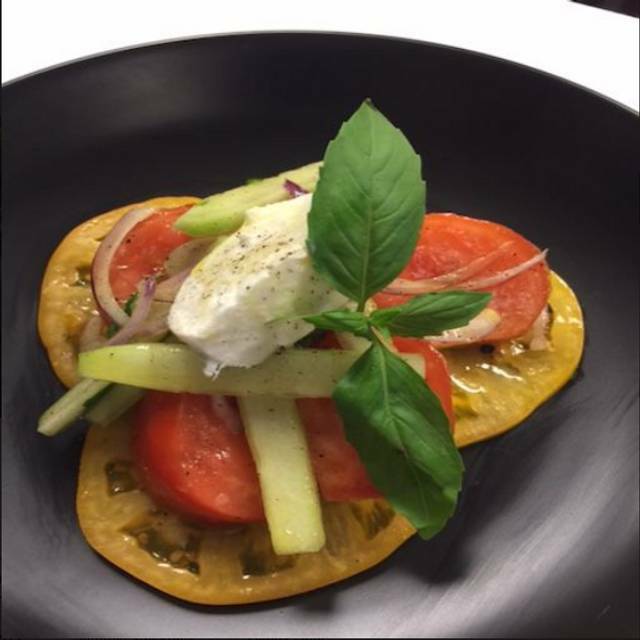 If you want authentic Italian with an upscale experience, ale your reservation now! The food is to die for and the service impeccable. We have been many times and count ourselves lucky to have this gem in our backyard. We took friends who have never been. Unfortunately we chose a Friday during Lent...and we’re all big meat eaters! The seafood options were delish and everyone was happy. Two of us had scallops, which were amazing! ..the couple we took for the first time said they are definitely coming back...when they can eat meat. We’ll be there with them. Always a go to for lunch meetings or meeting up with friends! Great food and friendly atmosphere and staff! Food was outstanding! We were never given a option as to where we would like to sit. We ended up in the bar area at a table. It was very loud and tight space. I think the hostess should ask where you would like to sit. Server was great, food and drinks were wonderful. Would go back again. Food and service is always amazing! It's one my teen daughters favorite place to go too, especially for the Nutella Pizza. 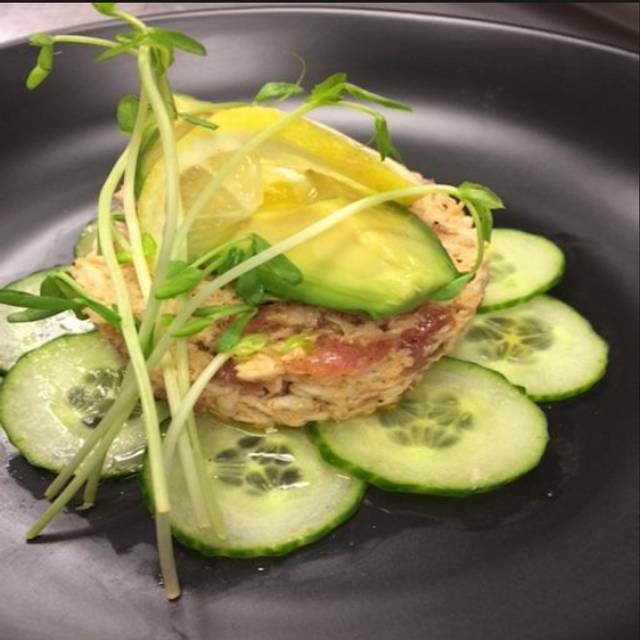 Last night we had the tuna tartare which was off the charts! There are always so many incredible specials it is hard to choose just one, but you can't go wrong with any. We also love the vibe, always good energy! Always a top notch experience. Extensive wine list by the glass and by bottle from all over the world. Service is spot on! Birthday dinner. Seated immediately at reservation time, service immediately, great food and drinks. Love the atmosphere! LOVE the brick oven pizza and the bar that surrounds the oven!! 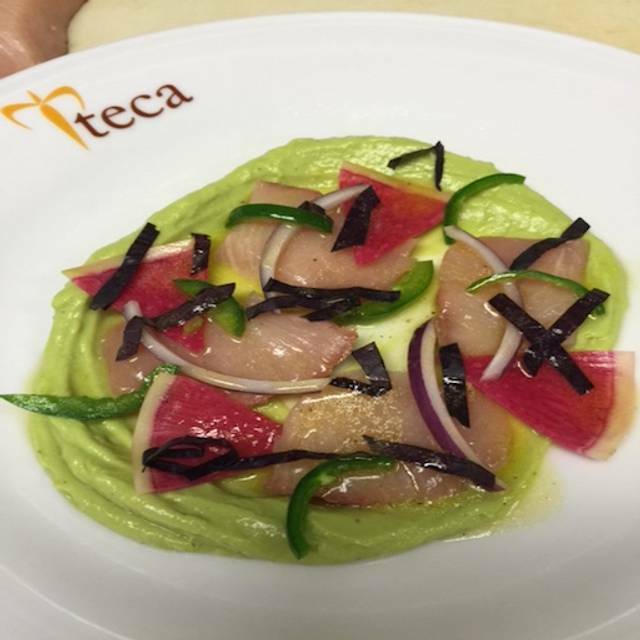 We met friends for Dinner and I choose Teca for the Food selection, Service, and Prices. We spent an average of $60pp and we had everything from appetizers, full dinners, dessert, cocktails and an $80 bottle of wine! Our reservation was for 7:15. We arrived at 7:00, went to the bar and the hostess came to find us by 7:20. We had a great time and cannot wait to visit Teca again. While busy we were seated immediately and the waiter was very good. We were very impressed with the appetizers and nice cocktails. Servers were friendly and good, but we waited a long time for appetizers and again for entrees. Food was good but not awesome for the price. Wine is way overpriced! BYOB much better value. The food was outstanding, the service very good, but the place is very NOISY! It was very noisy , but food was good service was good we will be back.